Replaces the current generation model. 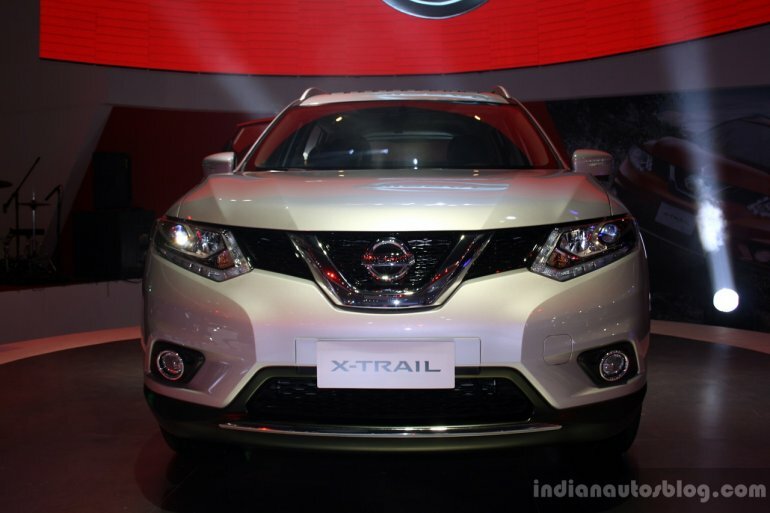 Nissan Philippines Inc. (NPI) has debuted the new generation of the X-Trail SUV at the CAMPI 2014 (Philippines International Motor Show 2014) today. 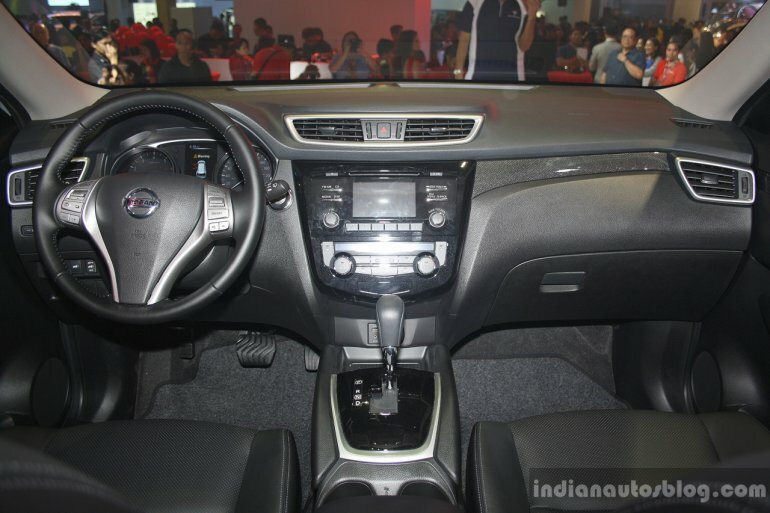 The price starts at PhP 1.35 million (around INR 18.5 lakhs) for the entry-level variant and Php 1.58 million (INR 21.65 lakhs) for the top-end. 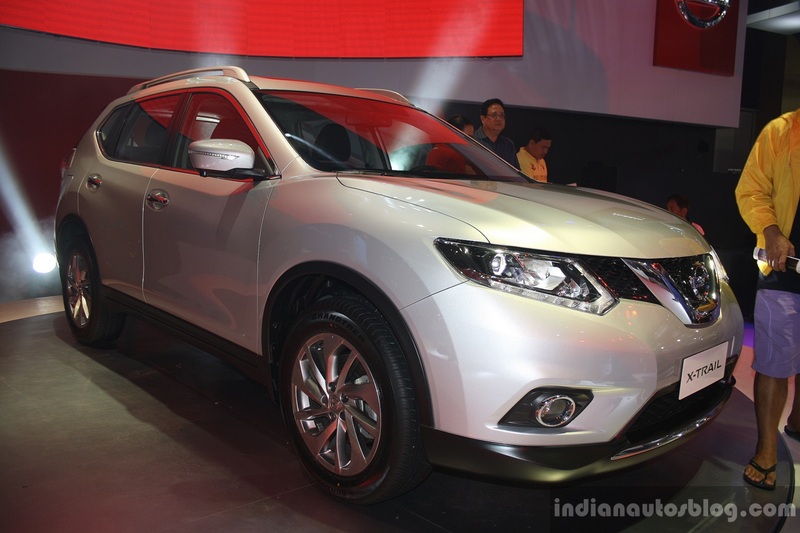 The new Nissan X-Trail is available in Philippines with two gasoline engine options. The SUV is powered by a 2-litre petrol engine producing 155 PS and 200 Nm of torque and a 2.5-litre petrol engine developing 171 PS and 233 Nm of torque. Irrespective of the engine, an XTRONIC CVT is the transmission option. The range-topping motor is offered with a 4x4 system while the base variant makes do with 2WD. The new X-Trail is available in five color options - Pearl White, Diamond Black, Brilliant Silver, Fiery Red and Copper Blaze (only in 4x4 variant). More details are available in the press release below the gallery. 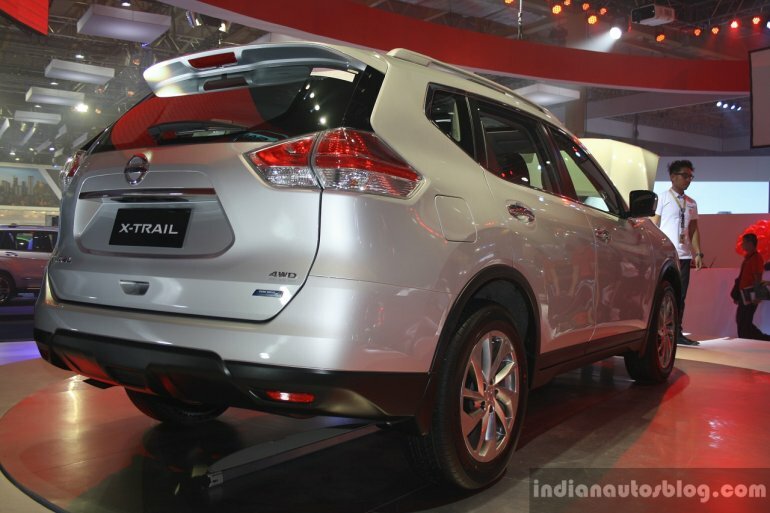 Incidentally the X-Trail was also showcased today at the Indonesian International Motor Show with similar configuration.